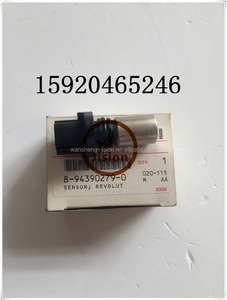 Genuine 4HK1 Engine revolution sensor 8-98019024-0 8980190240 Packaging & Shipping Packing: Original box or neutral packing according customers requirement Shipping: by sea,by air,by DHL 1. wholesales price 2, Sample accepted 3, Delivery timely About us Our company specializing producting and selling excavator parts, established in 1995, located in Guangzhou,Guangdong province. We dealing all kinds of excavator parts for different brands, such as Komatsu,Hitachi,Kobelco, Catepillar,Cummins,Daewoo, Deutz,Hyundai,Kato,Mitsibishi,Sumitomo and so on. The main products we sales,such as water pump,oil pump, throttle motor, electrical parts and so on. Guangzhou Wins Construction Engineering Co., Ltd.
Jining Songyu Construction Machinery Co., Ltd.
Sample-Based Order for Wiring Harnesses Our manufacturing prowess allows us to manufacture top quality excavator wire harnesses for you. Q: Are you trading company or manufacturer 9 A: We are a manufacturer for various wire harnesses, sensors, controllers, monitors and etc. We have a showroom and I understand that many of you need to show the photo to your customers, we would gladly help. Engine SA6D140 Revolution Sensor 6217-81-9210 1 . Engine SA6D140 Revolution Sensor 6217-81-9210 . 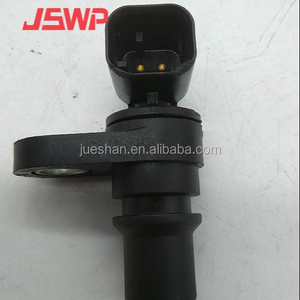 Engine SA6D140 Revolution Sensor 6217-81-9210 Sincerely want to establish the friendship and business relation with you! Hot sale! 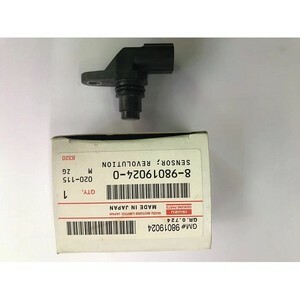 PC200-7 excavator Revolution sensor 7861-93-2310 Name: excavator revolution sensor Part number: 7861-93-2310 Company Name : Jining Songte Machinery Co., LTD. Packaging & Shipping PC200-7 excavator Revolution sensor 7861-93-2310 1:Parts can be shipped in 3 days after get your deposit. 2:standared package or to your request Specification 7861-93-2310 1. 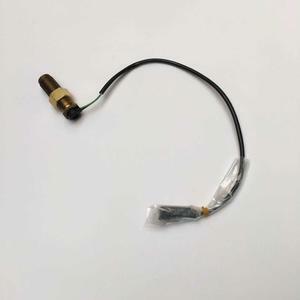 PC200-7 excavator Revolution sensor 7861-93-2310 2. Keywords: excavator Revolution sensor 3. Model No. 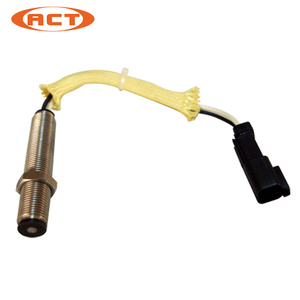 Shanghai Eling Electronic Machinery Co., Ltd.
Alibaba.com offers 131 genuine revolution sensor products. About 1% of these are sensors. 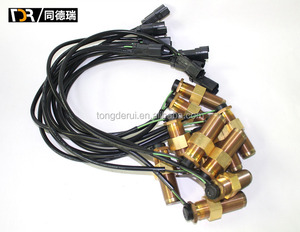 There are 51 genuine revolution sensor suppliers, mainly located in Asia. 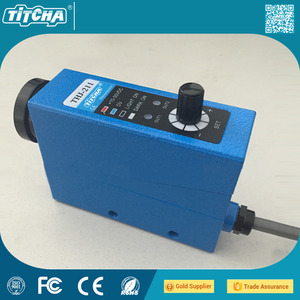 The top supplying country is China (Mainland), which supply 100% of genuine revolution sensor respectively. 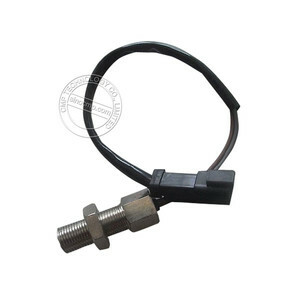 Genuine revolution sensor products are most popular in South America, Domestic Market, and Eastern Europe.